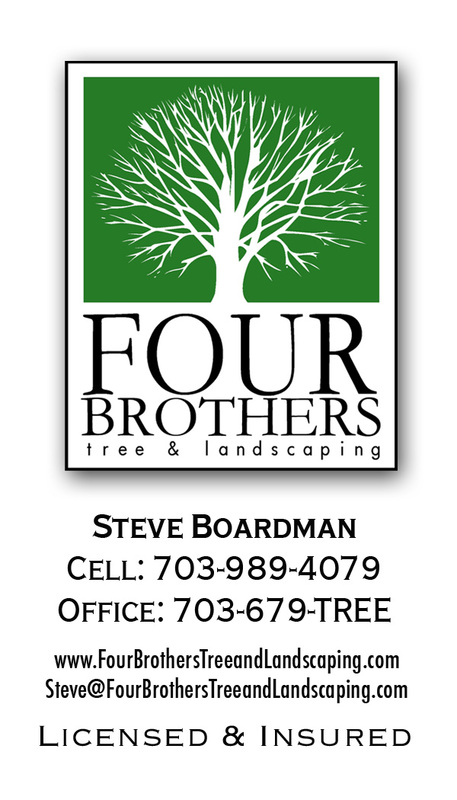 Four Brothers Tree and Landscaping is a family owned & operated business; our mission is to treat each client as family by providing you with an exceptional experience, each step of the way. 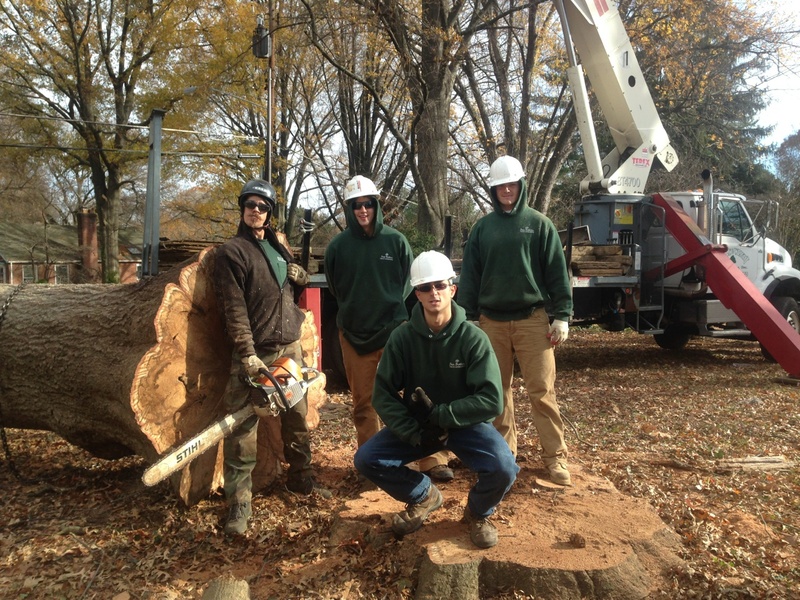 Whether you're looking for the safest & most knowledgeable crew to remove that hazardous tree over your house or you're searching for the ultimate in customer service, products, & workmanship - you've come to the right place! You'll find the Four Brothers difference is in the values our company was built on: integrity, trust, and a true passion for exceeding our client's expectations, even in the smallest details. We strive for 100% customer satisfaction with every service we provide and our focus is on providing our clients with superior quality services. Free & accurate estimating, flexible scheduling, quick response time, and safe & courteous crews are just some of the reasons why we are the company for your tree care, hardscaping, drainage, or landscaping needs. 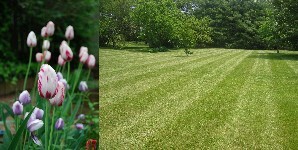 Four Brothers employs crews of experienced professionals for tree care, drainage solutions, hardscape (patio, walkway, & retaining wall) installations, & landscaping services. 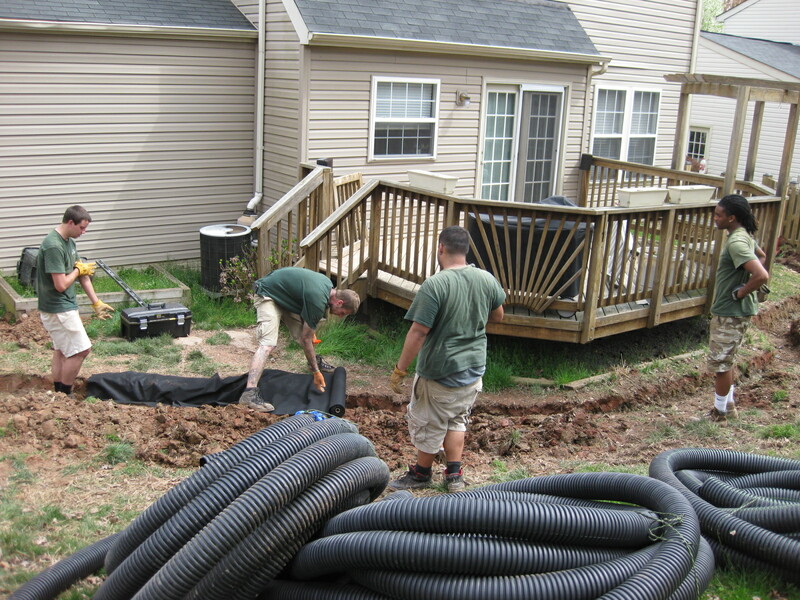 All our employees are on payroll and are fully competent with many years of hands-on experience in the industry. We are proud members of the International Society of Arboriculture (ISA) and the Tree Care Industry Association (TCIA). Safety & our commitment to customer satisfaction are our most important goals. We adhere to safe practices, superior work ethics, professionalism, and our focus is on providing our clients with high caliber work! To support this policy, Four Brothers practices are in compliance with the Occupational Safety and Health Act (OSHA) regulations & the American National Standard Institute (ANSI) standards and we adhere to local city and county ordinances.